Welcome to an exciting three-day workshop at Luckan and meet interesting people! Enjoy sharing stories together and write your own story. 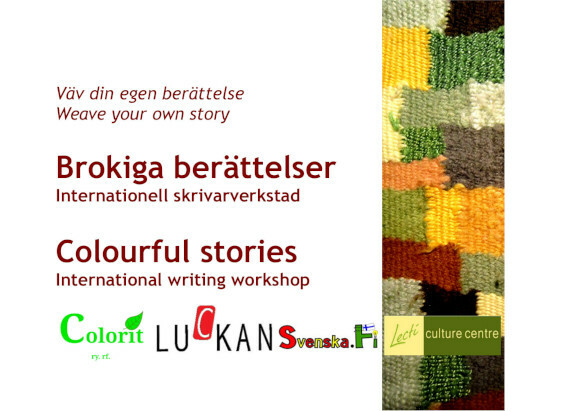 Continue reading"Colourful stories: Story sharing workshop 8-10 April 2019"
Tell your own story and listen to the stories of others. We all have something to tell, real or invented stories, from our family or relatives, or something we have heard. 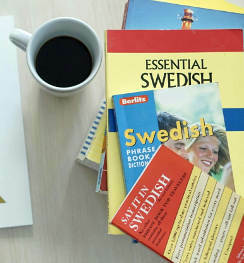 Life in Finland and elsewhere and meetings between people can be sources for funny, thought-provoking and interesting stories. 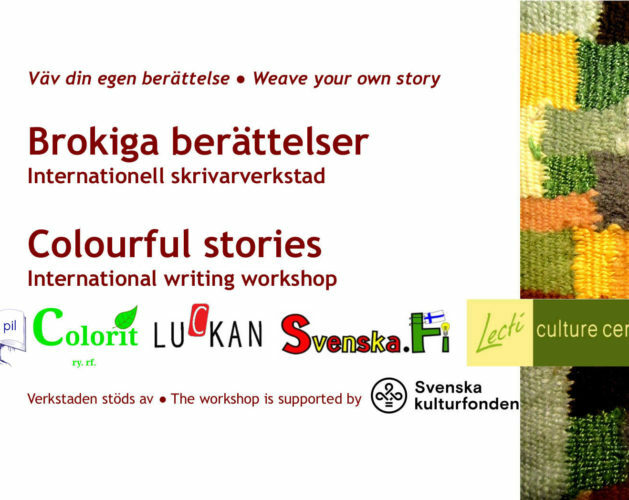 Continue reading"Colourful Stories – International Writing Workshop 9-11 October 2018"